Repairs – Pumps & Systems Inc. 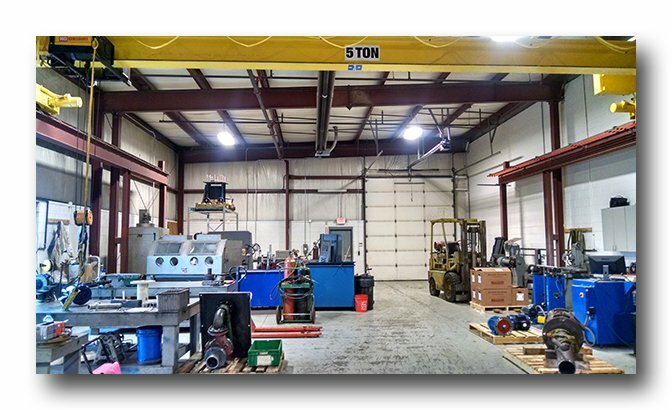 Pumps & System’s full service repair shop is fully equipped with all the proper equipment that is necessary to fabricate, repair, or replace any parts or pumps that are having operating issues. Our repair technicians have many years of experience in the industry along with all the proper training when operating any of our machines. For your convenience, we offer pick-up and delivery services to facilitate your equipment and pump repair needs. 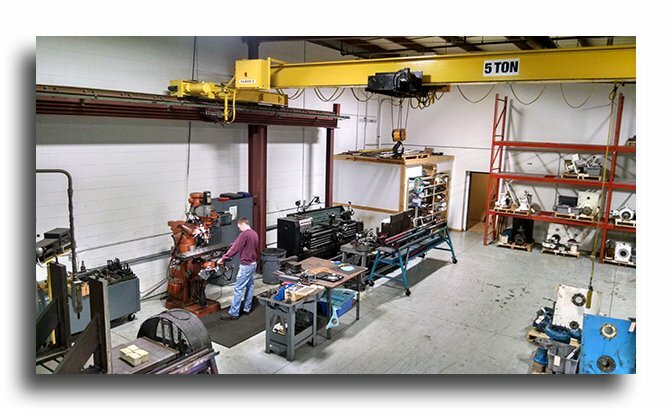 Our full service machine shop specializes in fabrication and modification of parts and assemblies to support the needs of our customers. 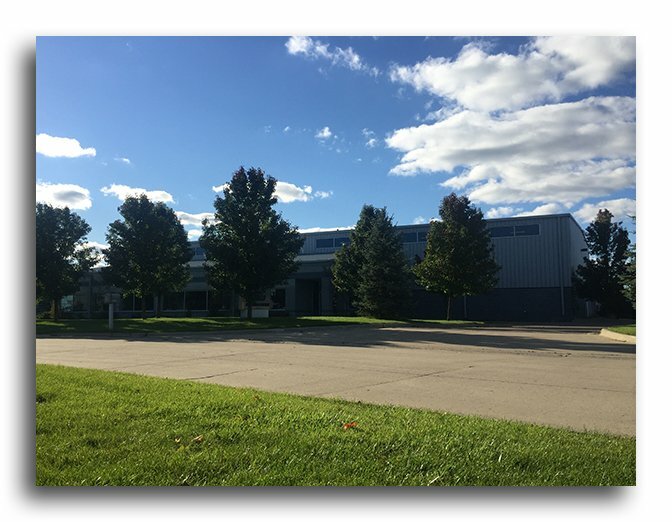 Pumps & Systems, Inc. has expanded the number of service capabilities that it offers due to the expanded size of our repair facility. Depending on your needs we can be the single source supplier for your repair service and preventative maintenance program. We have the equipment and expertise to repair any type of pump. We will even go beyond that and offer system evaluation based on the type of damage that is occurring to your equipment. Pumps & Systems has the knowledge and experience to help with any project no matter the size or special requirements that may be necessary to successfully complete a system for your application. Give us the opportunity to help solve your problems! © 2016 Pumps & Systems Inc.